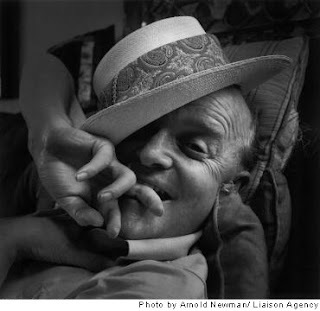 American author Truman Capote June 28, 1977 in New York City. Capote is best known for such novels as "In Cold Blood" and "Breakfast at Tiffany's." 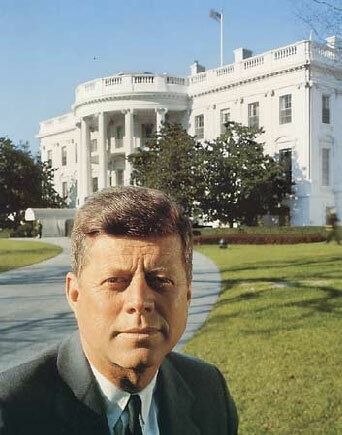 Arnold Newman was born March 3, 1918 and passed June 6, 2006 at the age of 88. He is the so called founder of Environmental Portraiture, which places subjects in surroundings that represent their lives or work. I found that after looking through most of his work that this type of portrait represents a type of documentary for me, as it seems to tell a story. He was able to place most of his subjects in such a way that not only created interesting viewpoints, but interesting contrasts between the individual and their surroundings. Some how they all look as if they belong in these environments, and as if they are comfortable enough to be in their own homes. I believe that for Arnold Newman to be able to acheive this type of relationship with the photo to the figure and their surroundings is key to his portraits becoming actual pieces of art.